Barns, Garages & More – Alpha Construction Ltd.
Not just for horses and cars. Barns and garages have evolved. Gone are the days of just housing your livestock, vehicles and equipment. Barns and Garages today need to be functional and attractive, often offering luxury amenities and finishing. Some are used as retreats or as guest houses, and yes, some are actually still used for the purpose they were originally intended. For whatever use you envision, Alpha Construction will build your custom barn, garage, or cabana to complement and enhance your property’s landscape, blend with your home’s architecture and improve your resale value. Bring your ideas to Alpha Construction and we will bring them to life. Contact us today! 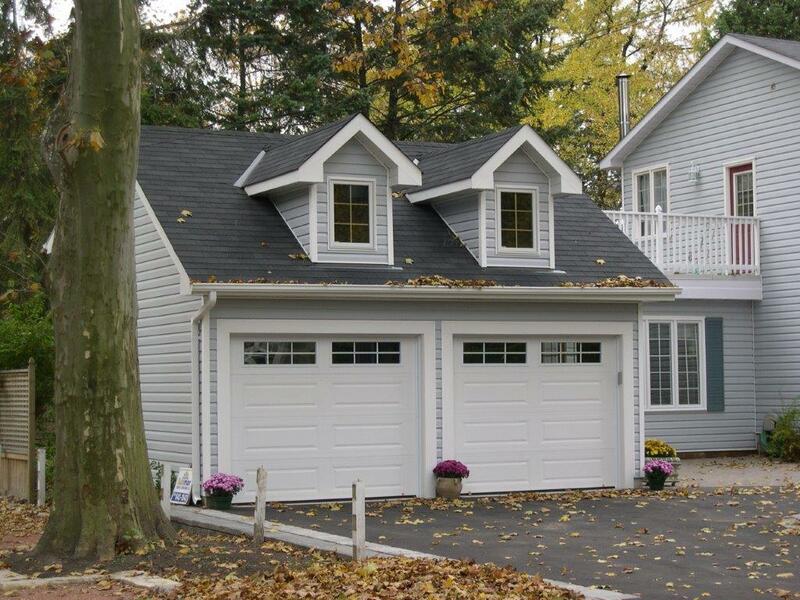 Our barns and garages are all custom designed and built to fit your unique specifications, and our team will work with you to deliver the utmost in function and style. Whether you need a place to park your car or your horse, or just wish to make a unique contemporary statement, call the experts at Alpha Construction.